A massive 7.1-magnitude earthquake struck central Chile on Sunday, the US Geological Survey reports. 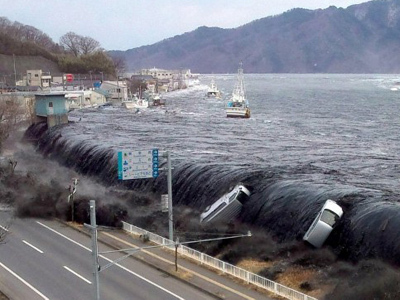 Over 7,000 people have been evacuated from coastal areas, although authorities have said a tsunami is unlikely. The epicenter of the tremor was located at a depth of 34.8 km only 27 km north-north-west of the city of Talca in Maule region. It struck at 6:47 pm local time (10:37 pm GMT). As the quake hit just off the coast the government emergency agency, ONEMI, issued a precautionary tsunami alert for residents living close to the ocean. 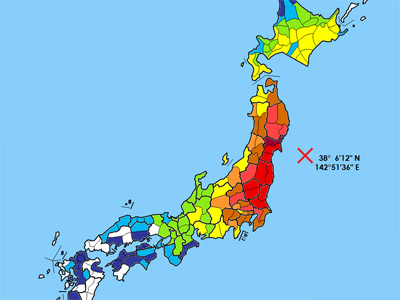 However, this was quickly canceled with the agency saying that the quake was not expected to trigger a tsunami. 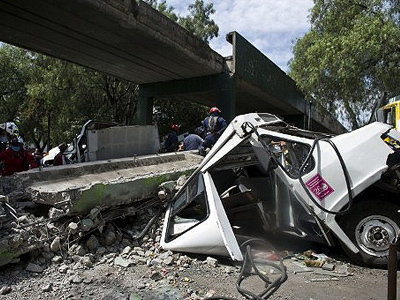 A 74-year-old woman has reportedly died of heart attack as a result of the quake. There could also be up to 10 people slightly injured, Chilean Interior Minister Rodrigo Hinzpeter announced. Other than that there have been no reports of serious casualties. People ran out of buildings in panic in areas where tremors were felt. Some places were left without power for some time. The phone service was also down. Electricity supply has been restored in the areas affected by blackout. 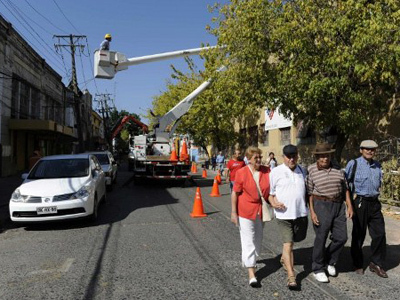 The city of Talca, which has a population of some 190,000, was badly damaged by a huge 8.8-magnitude earthquake that shook central Chile two years ago. 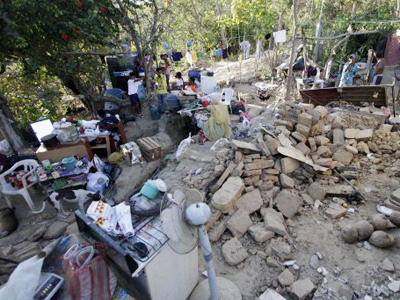 The 2010 Chile quake killed 525 people and left 25 missing. 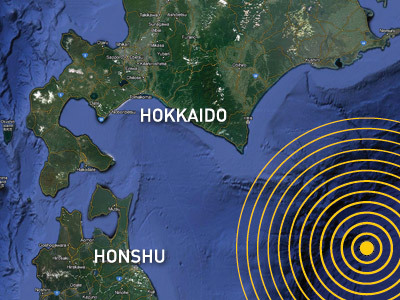 It was ranked the sixth-largest earthquake ever to have been recorded. The country is located on the Pacific Ring of Fire, where seismic activity is intensive.